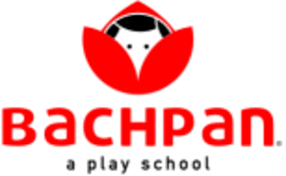 For parents who wish to give their children the best education, following is a listing of the top Play Schools in Bangalore 2019. These preschools prepare children in a holistic way for primary and secondary education. Apart from that, these nursery and kindergarten schools thrive on children friendly curriculum and high standards of safety and hygiene. So, make the best choice in terms of the right school for your child. Please note that detailed admission procedure has been included for each school mentioned in this list. 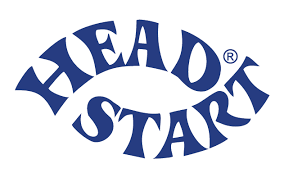 Head Start School is been one of the eminent institution,located in Bangalore. Little millenium school is a versatile school,imbibing ideas and knowledge in children. Radcliffe School is a leading institute, helping students to achieve their goals. Prayag Montessori follows the Montessori methods of Maria Montessori. Chrysalis Kids was established an aim of providing early childhood education to kids with equal emphasis on ethics and culture. MapleBear is headquartered in Canada with schools in 12 countries. Feathertouch international Play School and Day Care centre focusses on the holistic development of the child, socially and intellectually. 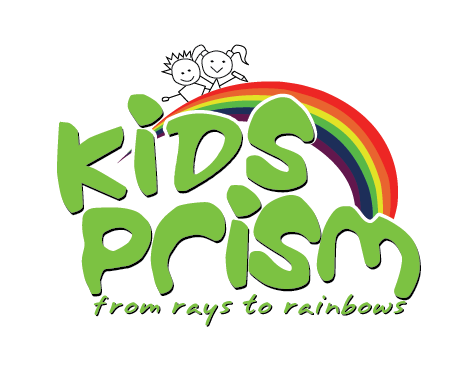 Kids Prism aims at a nurturing environment for each child where his/her journey of exploration and self discovery can begin. Roots Montessori took its first steps in the year 2004. Founded in June 2011, Indus Early Learning Centre at Whitefield, Bangalore is managed by the Indus Trust. Head Start Montessori House of Children was founded in the year 1984 is a preschool affiliated to and accredited by the Indian Montessori Centre, the Indian Montessori Association and the MEAB (Montessori Evaluation and Accreditation Board, UK). Established in the year 1998, Fun and Learn is one of the top preschools in Bangalore.